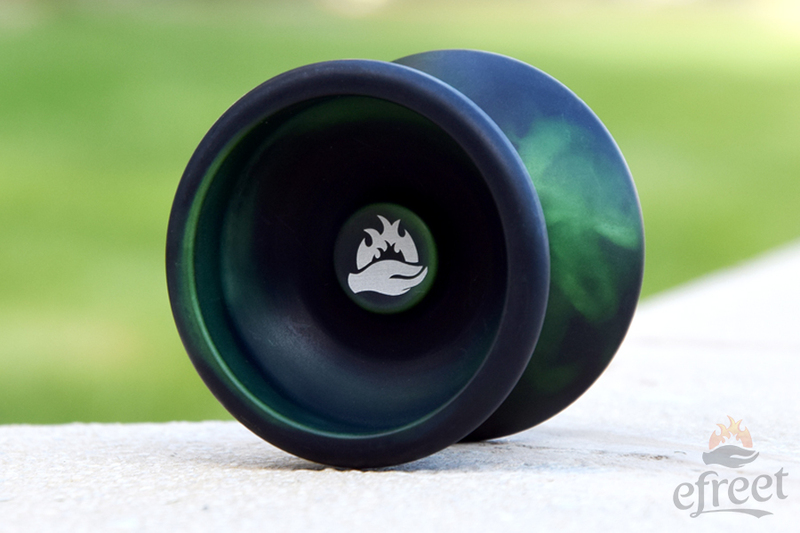 The efreet 56 is the smaller identical version of the efreet Fire yoyo. This is a classical size and shape wide yoyo. Feels light and fast when performing long combos. The coating allows for very long grinds. 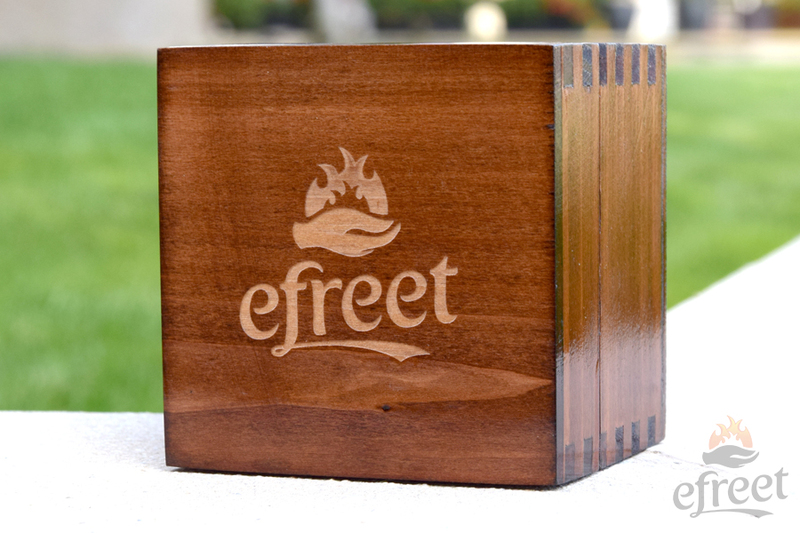 The efreet 56 comes in a beautiful handmade wooden box. If you would like to try the feel of the efreet series yoyos, but are not fan of large and heavy yoyos, this one would be the perfect choice. 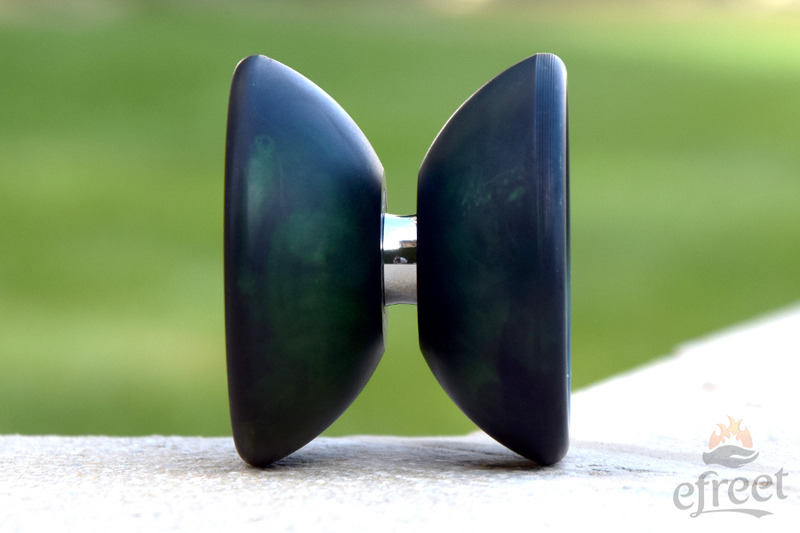 Check out the HighSpeedYoYo Review HERE . Also have a look at our Promo Video on the right.